THE State Budget will have $58 million allocated for the widening of Tonkin Highway to improve traffic flow. Transport Minister Rita Saffioti announced the project this month, which will widen Tonkin Highway from Great Eastern Highway to just north of Guildford Road. The widening will benefit road users from Morley, Noranda and surrounding suburbs. This funding is in addition to the $232 million committed by the Federal Government. The bottleneck on Tonkin Highway that stretches across the Swan River from Guildford Road to Great Eastern Highway will be addressed. In this year’s State Budget, there will be $1.52 billion allocated for eight new road projects across the eastern suburbs. A further $156 million is already committed for eastern suburbs projects, including completing the Reid Highway duplication and the Roe Highway-Kalamunda Road interchange. These two projects will start in 2019. Morley MLA Amber-Jade Sanderson welcomed the funding announcement. 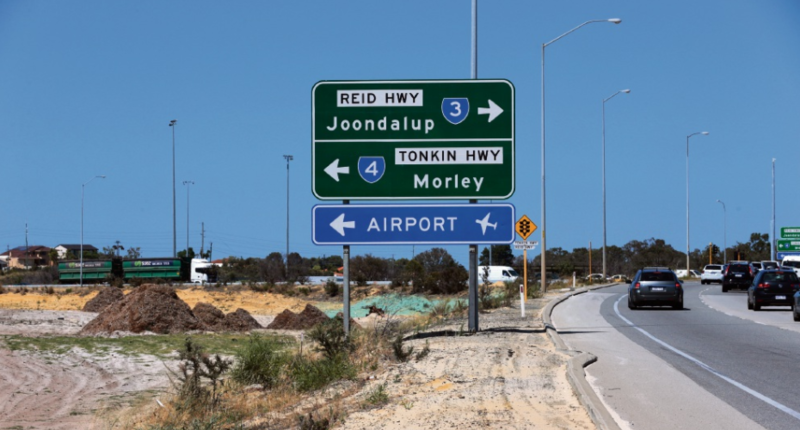 “This funding is great news for road users in Morley and surrounds, who regularly use this section of the Tonkin Highway to get to and from work,” she said. “Along with our existing road upgrades and the rollout of Metronet, these projects will reduce congestion, improve safety and create thousands of jobs. Ms Saffioti said the State Government had projects scheduled or underway to improve 18 out of 20 intersections that were listed as the State’s most congested in 2016.